Your fantasy of becoming a feline warrior and kicking tail is about to become true. Cat Quest is a new action RPG hitting the Nintendo Switch this Fall. Check out the original trailer (which doesn’t mention Switch), but rest assured it’s coming! 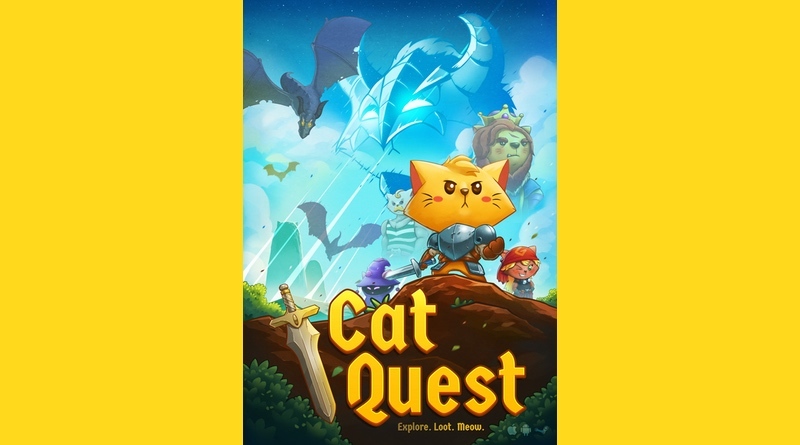 Cat Quest is a 2D action-RPG featuring real-time combat in a vast open-world setting, Cat Quest sends you on an epic journey to defeat the pawerful and meowsterious Drakoth, the evil catlord who kidnapped your sister, and uncover your destiny as the Dragonblood, the last of a pawsome long-lost race of dragonslayers. Nintendo Digital Download: Snip Your Way Out Of The Top Doom Party & Rocket Into L.A.